It is a very loud and lively morning here at St Francis! 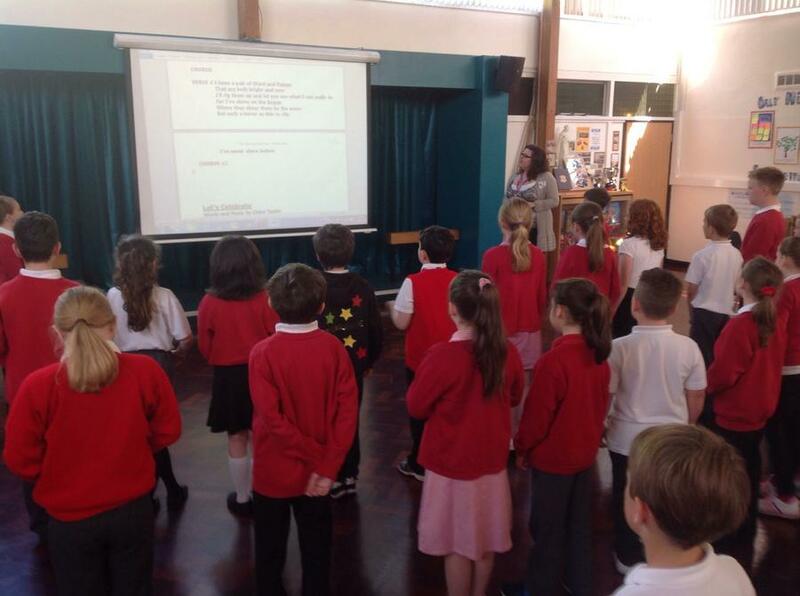 Jess from The Sage, Gateshead has come into school to train us all ready for the Big Sing on 2nd July. Jess has already been impressed by the volume our Y3/4 children can produce together and is eagerly awaiting her session with Y5/6.